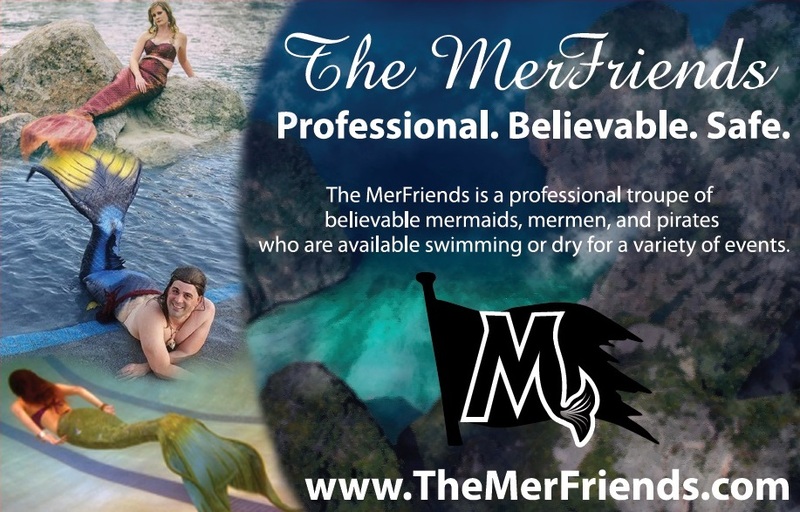 The MerFriends can be booked individually or in groups. 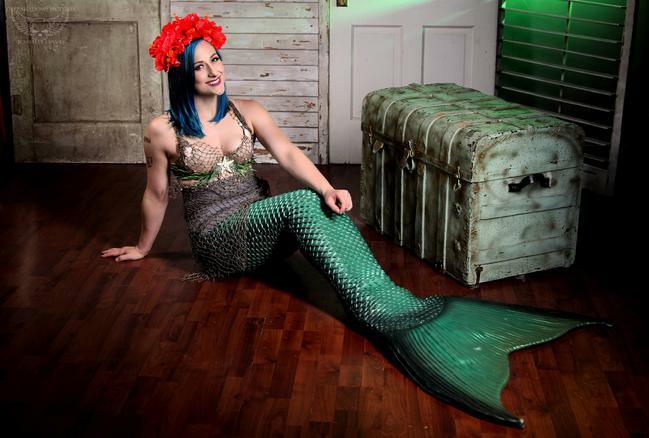 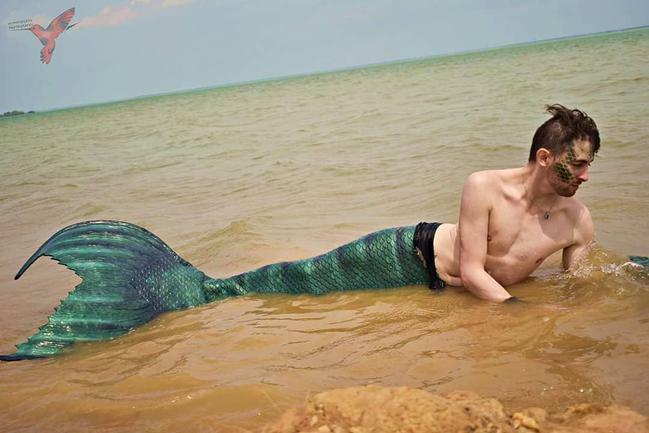 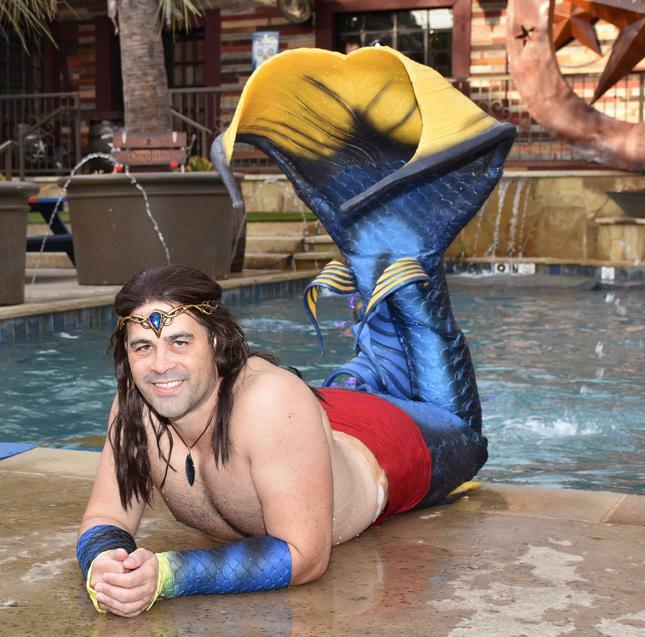 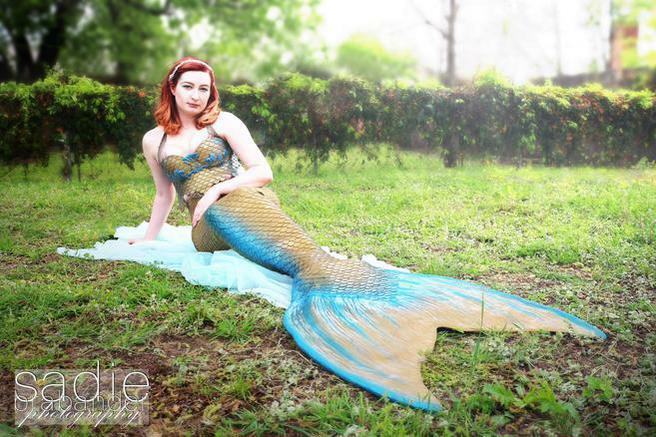 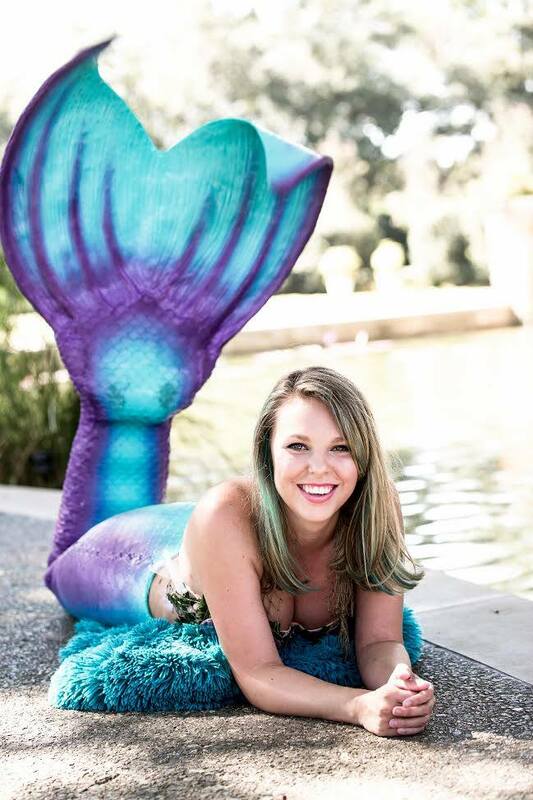 Mermaids, mermen, pirates- swimming or dry, meet and greets or performances, any type of event. 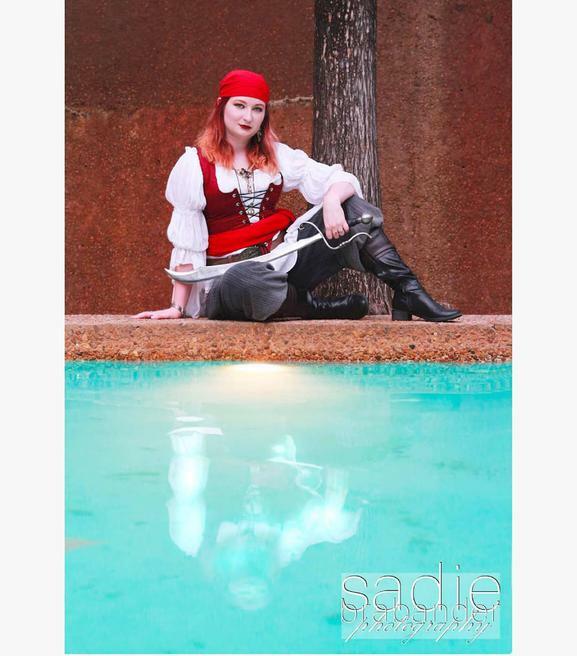 Please visit our Facebook page to contact the performer of your choice directly.